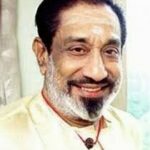 Education:Kanaka Subburathinam had learnt Tamil Grammar, Tamil Literature and Saiva Siddhantha Vedanta from reputed scholars. 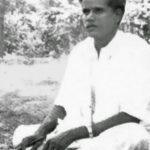 Kanaka Subburathinam worked as a Tamil Teacher in Karaikal from the year 1919. Kanaka Subburathinam had been a follower of ‘Mahakavi-Subramania Bharathiar’ and called himself ‘Bharathidasan’/Lover of Bharathi. 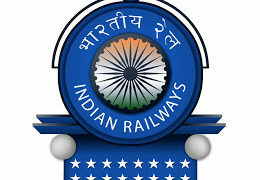 Bharathidasan actively participated in the ‘Indian Independence Movement’ and by his writings he opposed the Brtish Government ruling India and the French Government ruling Pondichery. 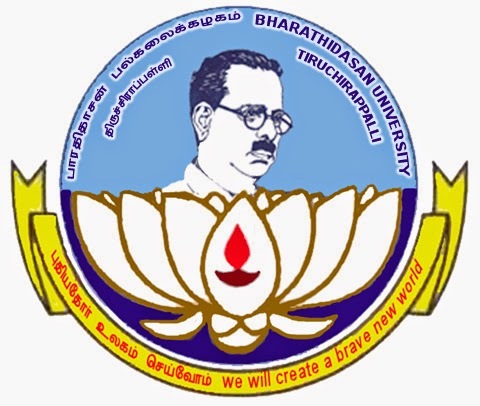 Bharthidasan’s writings influenced the ‘Dravidian Movement’ in the state of Madras/Tamilnadu. 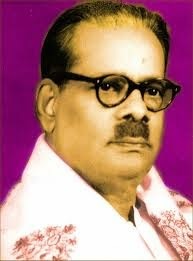 In the year 1955 Bharathidasasn was elected to the Puduchery Legislative Assembly. 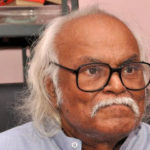 However, he was defeated in the elections in the year 1960. 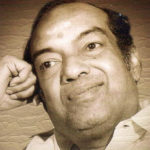 Bharathidasan has written many Tamil poems and some of his poems/ parts were used in popular Tamil Cinema songs. 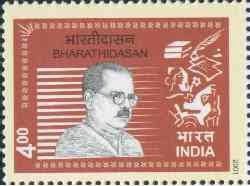 The Government of India released a commemorative stamp of Bharathidasan on 9th October 2001. Many roads in Tamilnadu are named after Bharathidasan. 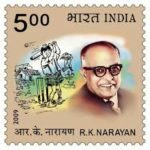 14 Responses to "Biography of Bharathidasan- Tamil Poet-“Puratchi Kavignar”"
you have shared very nice information in the post .